World Oral Health Day(WOHD) is observed every year on 20th March to promote awareness on the importance of oral hygiene and oral health. Studies show that 90% of the world’s population suffer from oral diseases in their lifetime, most of them avoidable if treated early. It makes a perfect time for dentists and non-profit organizations to carry out special promotional campaigns to inspire people to maintain oral health. Dental industry custom gifts can be included in the marketing mix to remind the customers that oral health and general health are closely related to each other. The WOHD 2018 campaign aims to educate people that keeping healthy mouth is crucial in enhancing the quality of life. Marketers can plan health run, free dental checkup and fun contests to engage the audience and to make them aware of the importance of oral health. Here are some custom gifts that can be used to promote the day. 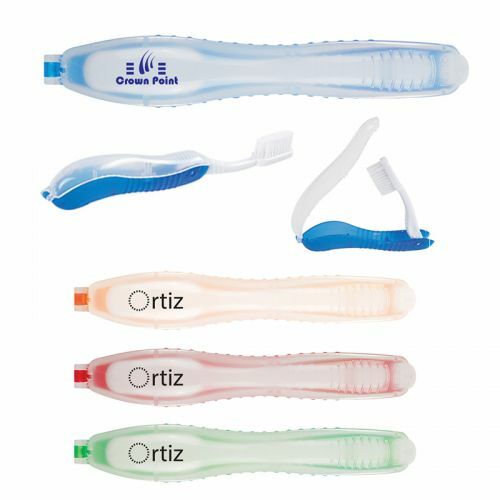 Travel Toothbrush In Folding Cases: These FDA compliant travel tooth brush that can be folded down to half the original size will make a great choice to promote dental clinics and services. 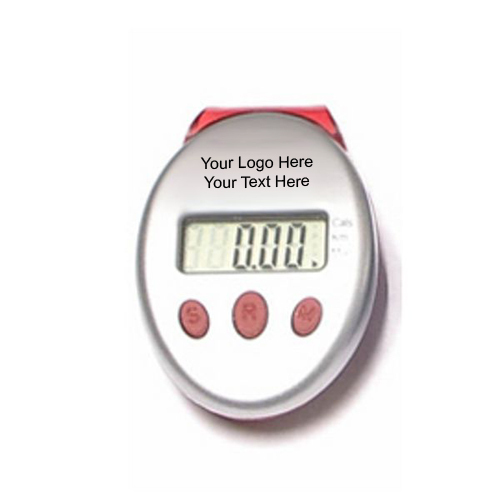 Customize these with your brand to make it portable and well displayed. 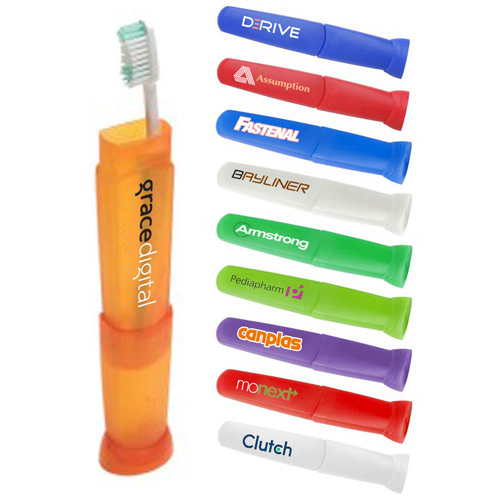 Toothbrush Holder: A great hand out to promote dental clinics and awareness programs, these free standing tooth brush holders will keep the brush clean and will double pull as a high visibility bill board for your brand. 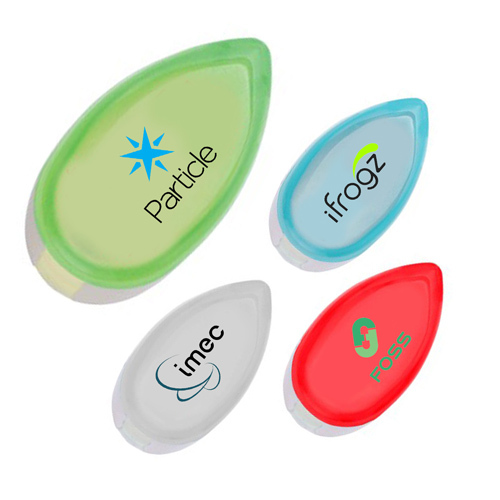 Antibacterial Toothbrush Cover Holders : These cover holders have FDA approved antibacterial agent that prevents the spread of germs and keep toothbrushes clean. 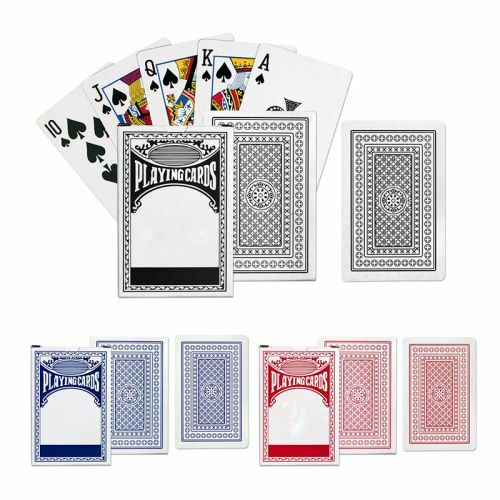 Put your brand on these to make it the talk of the town! Travel Tooth Brush Box: This handy travel kit will have a toothbrush and a paste, which will fit into purse or pocket. 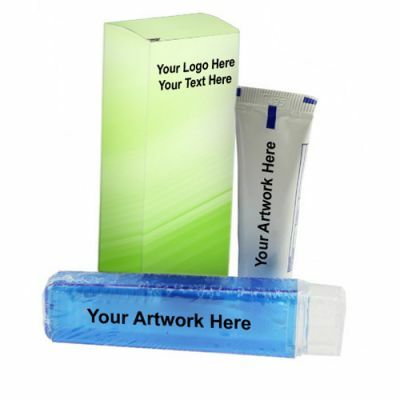 These make ideal promotional items for dental offices, health clinics and travel offices. 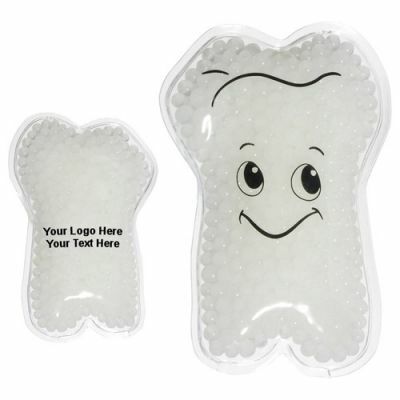 Tooth Shaped Stress Relievers: Made of squeezable polyurethane material, these quirky tooth shaped stress relievers are great to promote dentists, dental clinics and awareness programs. Customize these with your brand and message to every time they chuck out their bad day woes they will be reminded of not just your brand but also to smile! 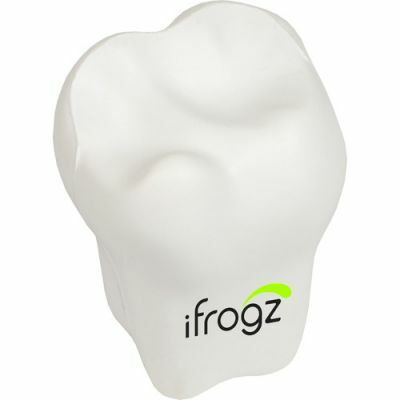 We have an exclusive section of custom gifts for the dental industry that will help you to put your brand ahead and grab all the attention from anyone around. Did you find this post useful? Share and spread the word!